Karibu means ‘welcome’ in Swahili, and you’re certainly going to feel at home when you arrive in Tanzania and get the opportunity to explore its national parks and meet its people. Below you’ll find all of the information you’ll need to prepare for your upcoming trip to Tanzania. Of course, if you have any additional information you can email info@shadowsofafrica.com. 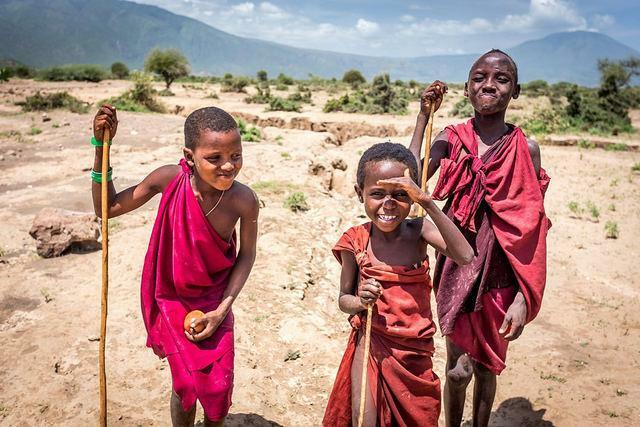 Masai boys may have many responsibilities, but they are also every bit as mischievous and adventurous as children everywhere. English is widely spoken, however you may wish to bring along a Swahili to English phrasebook to give you access to the basics. The locals are always appreciative if you know a little bit of Swahili! · Habari?/Habari yako? : How are you? · Nzuri: Good. Standard reply to how are you. The locals also use what is known as Swahili Time, which is quite a bit different to the conventional way of keeping time as we know it. 1:00 in the morning is the first hour after the sunrise (approximately 7am) and 1:00 in the evening is the first hour after sunset (approximately 7pm). Tanzania’s tourism industry means that there is a great variety of high quality food available. Hotels and restaurants provide cuisine from all around the world as well as local cuisine, so you can immerse yourself fully with Tanzanian food or sample the comforts of home. 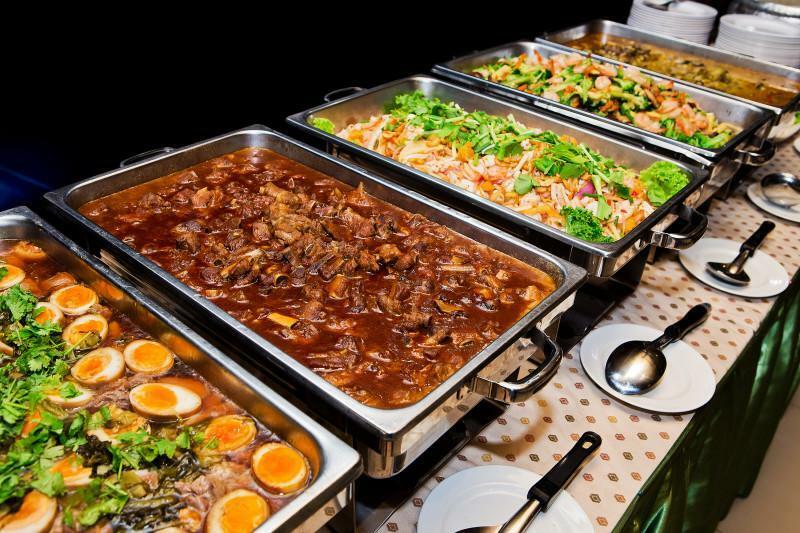 Traditional Tanzanian food features plenty of meat (especially beef, chicken, and fish), rice, and vegetables. It’s simple, hearty food often accompanied by ugali, a flour and water based dough similar to polenta and eaten by hand. Tanzanian’s love seafood, and Zanzibar is a culinary paradise for those who love freshly caught fish, shrimp, and the like. You’ll also notice the Indian and British influences on Tanzanian cuisine, with everything from spicy curries to old British staples such as fish & chips popular with locals and visitors alike. In larger cities you’ll encounter steak houses, burger joints, and stores selling cuisine from around the world. 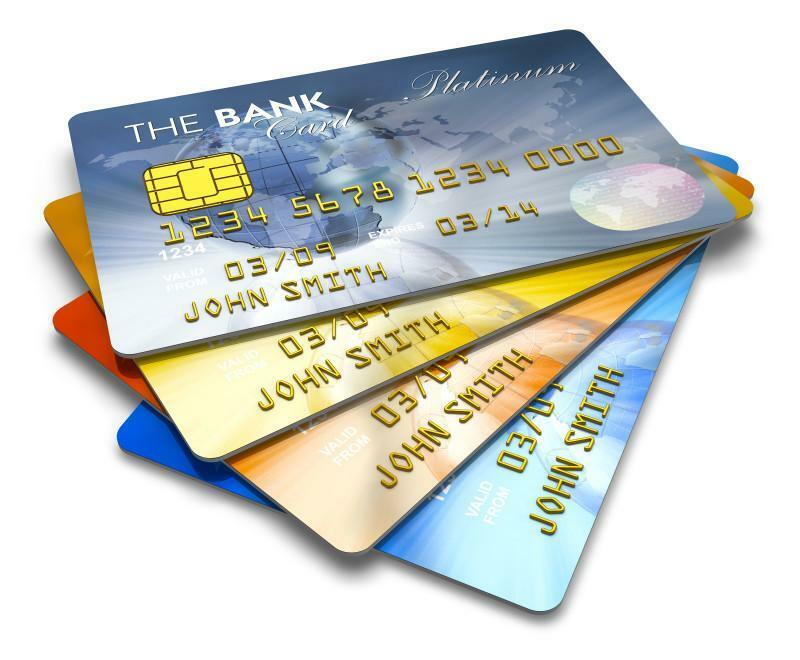 Currency can be exchanged at banks, currency exchange offices (which are plentiful in the city), and in most hotels. Hotels generally offer the least favourable exchange rates. Banks in Tanzania are open from 9am until 3.30pm Monday to Friday, and from 9am until 11am on Saturdays. Be sure to alert your bank that you will be traveling to Africa. Many banks will deem transactions made out of your native country as suspicious, and may lock access to your accounts if you have not forewarned them. 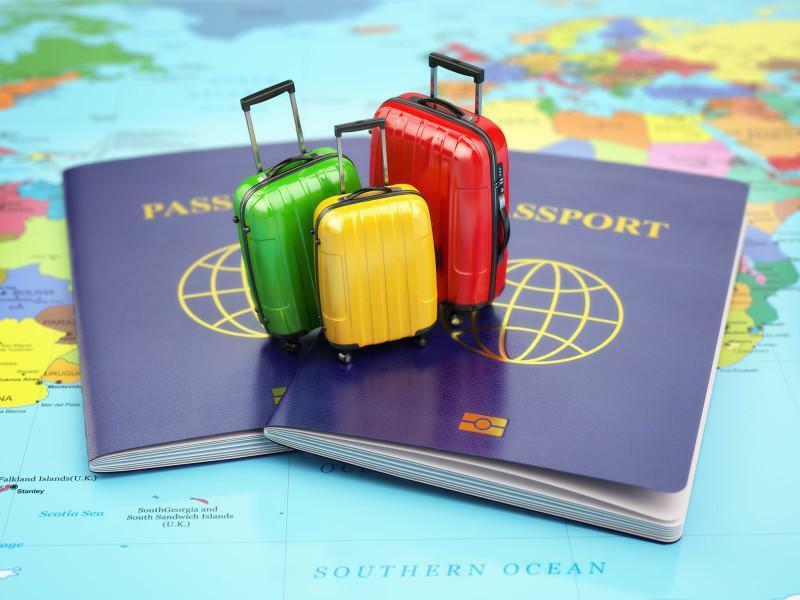 The cost of a visa upon arrival is $50 for non US citizens, and $100 for US citizens. This should be paid in USD. Other currencies are not accepted. Tipping is customary in Tanzania, and is very much a part of the incomes of many people in the hospitality and tourism industry. · Safari and Kilimanjaro climbing guides: $$20 per person per day. · Cooks, Porters, Caddies etc. : $15 per person per day. Generally speaking, most electronics (smart phones, digital cameras, tablets, and computers) work on a dual voltage basis. Electrical appliances such as razors and hair dryers do not..
Tanzania uses the 3 pin ‘British’ plug, which is comprised of three square/rectangular pegs. Travel adaptors can be purchased at airports and at most larger department stores.